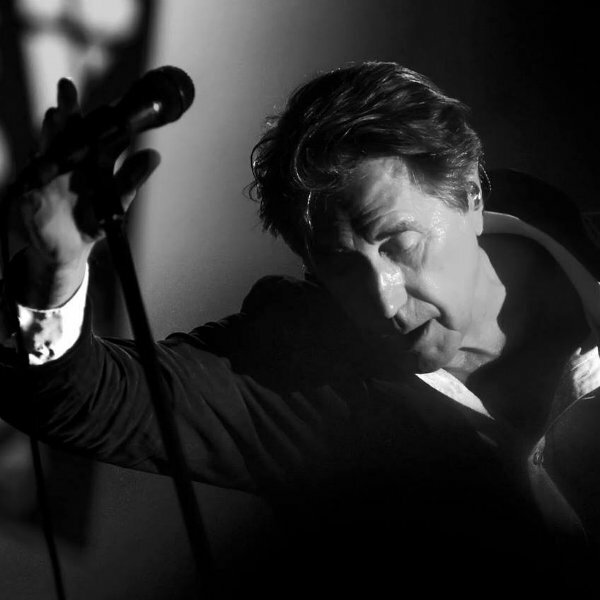 Bryan Ferry will follow up Roxy Music's induction into the Rock and Roll Hall of Fame with an 18-date North American tour later this year during which he'll perform songs off of that band's final album, 1982's Avalon, along with hits from across his career. Check out full tour dates here. The post Bryan Ferry to spotlight Roxy Music’s ‘Avalon’ on upcoming North American tour appeared first on slicing up eyeballs // 80s alternative music, college rock, indie. Bryan Ferry will follow up Roxy Music’s induction into the Rock and Roll Hall of Fame with an 18-date North American tour later this year during which he’ll perform songs off of that band’s final album, 1982’s Avalon, along with hits from across his career. The North American trek, announced Monday, starts and ends in Canada, opening July 30 in Toronto and wrapping up Sept. 5 in Vancouver, B.C., with 16 dates in the U.S. in between. A ticket presale begins 10 a.m. local time Tuesday (see bryanferry.com for details), and the general on-sale follows at 10 a.m. local time Friday. Aug. 13: The Anthem, Washington, D.C.